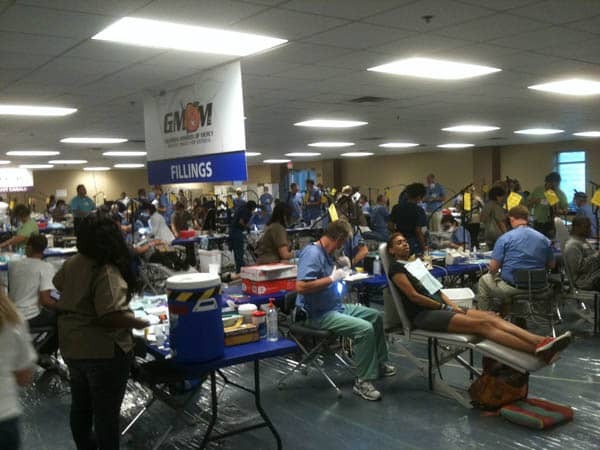 At Cheek Dental, we feel very fortunate to be in a position to give back. 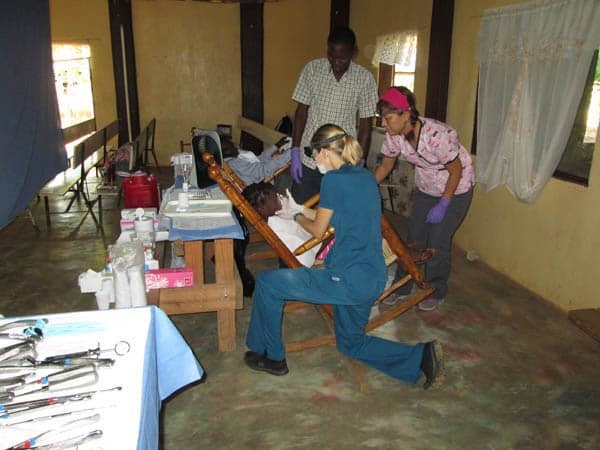 Our team is dedicated to supporting our community and charitable outreach organizations. 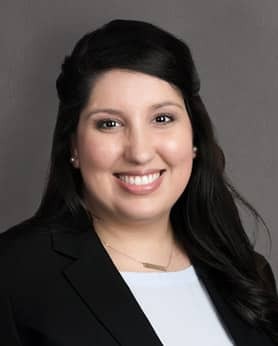 Each year, we sponsor our local schools’ sports teams and community charities and enjoy participating in foreign missions. 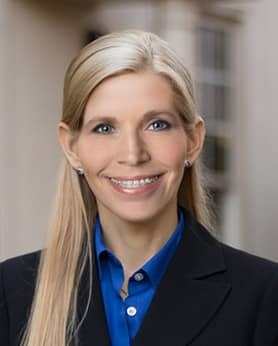 We know that an act of kindness has a ripple effect that can spread farther than we could ever imagine. 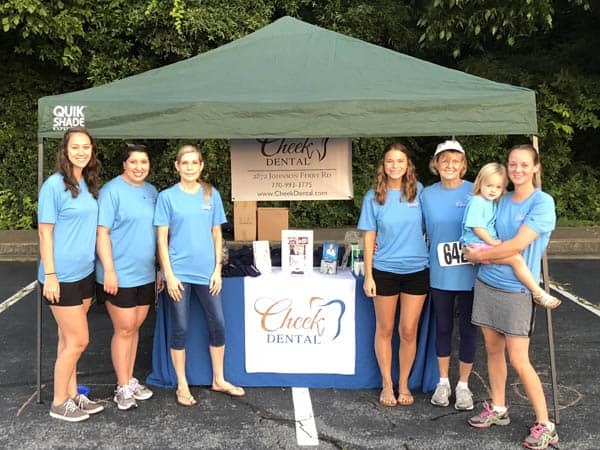 Cheek Dental supports East Cobb Rotary Club’s Dog Days Run, a fundraising event to support local charities. 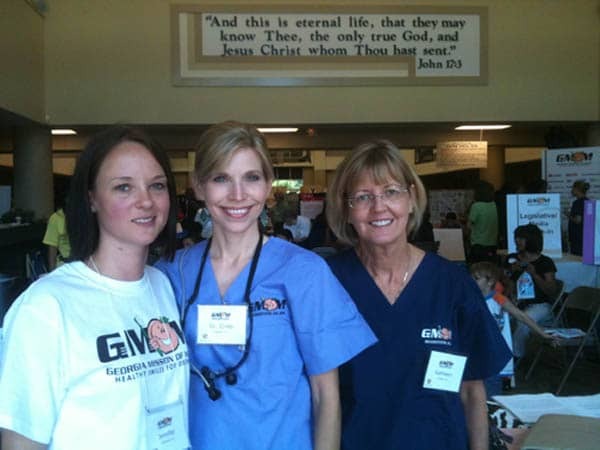 Dr. Cheek and the team volunteer at the Georgia Mission of Mercy, a biannual event that provides free dental work to needy Georgians. 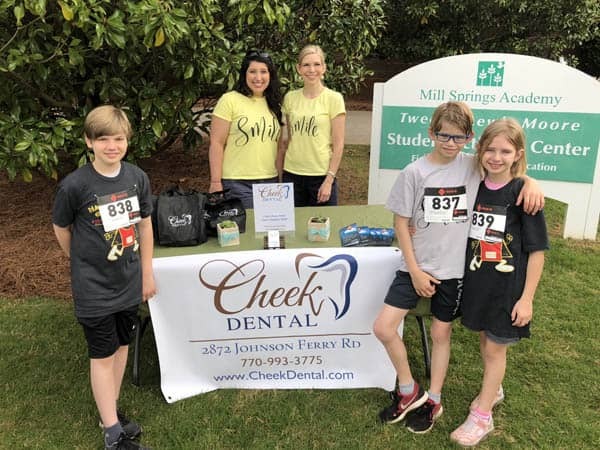 Dr. Cheek, her children, and Dr. Chandler helping to raise funds for the Nacho Ordinary 5k, a local race that supports the Leukemia and Lymphoma Society. 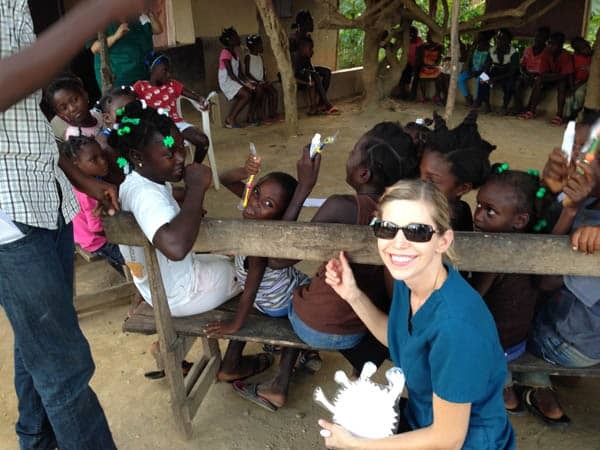 Dr. Cheek used her skills to give life-changing dental services to an impoverished village in Haiti through the 410 Bridge, a Christian mission organization.